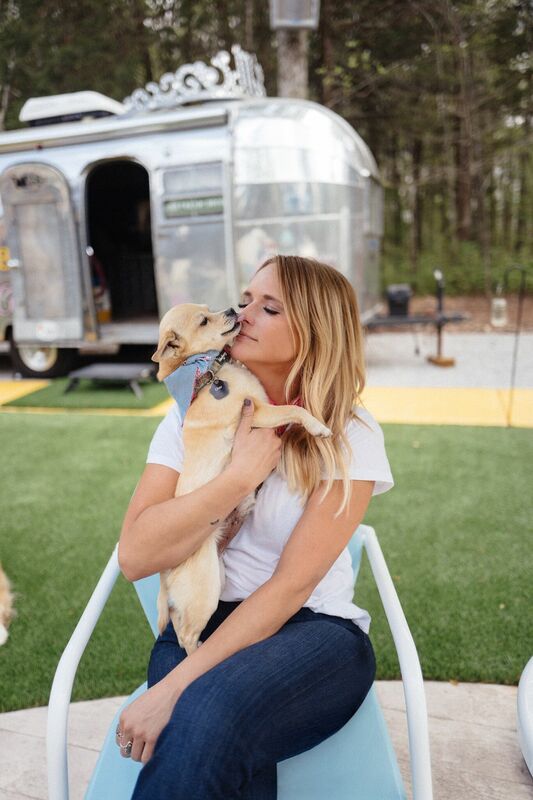 Miranda Lambert has found the perfect way to nurture two of her passions – music and mutts. 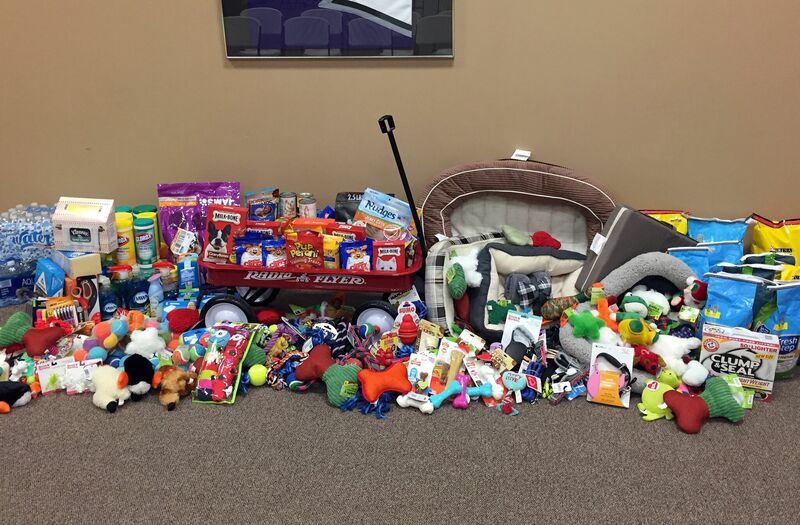 In every community during her 24-city 2018 Livin’ Like Hippies Tour, Miranda’s 501c3 nonprofit, MuttNation Foundation, will collect dog food, treats, supplies & cash donations for a local shelter at the “Fill the Little Red Wagon” activation, located at the entrance of each venue before the show. Supporters can drop off their donations and sign up for a chance to win a meet and greet with the mutt-loving and celebrated superstar, presented by Live Nation & MuttNation. Check venue sites online for Little Red Wagon collection times. Vanner Records/RCA Records Nashville singer/songwriter Miranda Lambert is the reigning ACM Female Vocalist of the Year, having been bestowed this honor for eight consecutive years. Her accolades include 2 Grammy Awards, 13 (CMA) Country Music Associations Awards, and 28 (ACM) Academy of Country Music Awards as well as many other honors, including the prestigious Harmony Award from the Nashville Symphony.